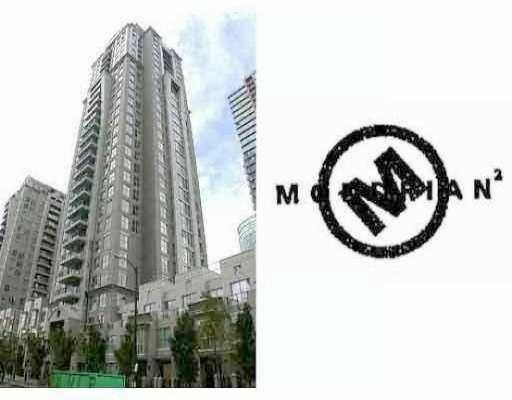 Superb 1 bdrm & den corner unit at the Mondrian!!! Features include new solid maple hardwood floors, granite counters, maple cabinets, built-in entertainment center, gas F/P, 1 parking, storage, great amenities, & more! Like new and shows great! Built by Bosa. All meas approx buyer to verify.